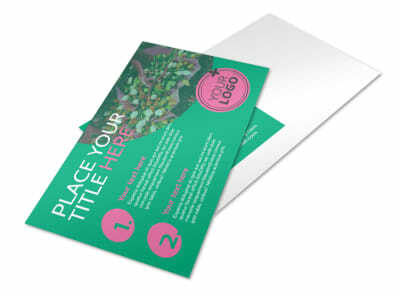 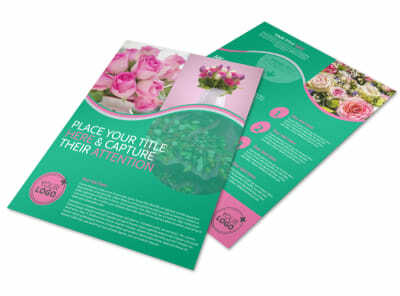 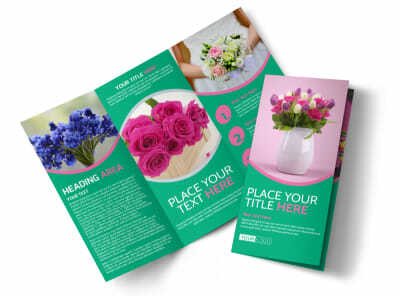 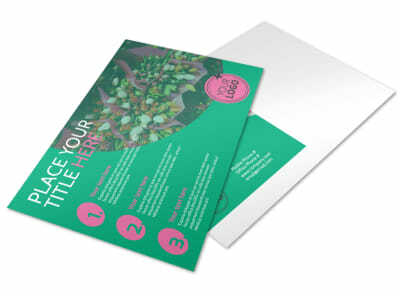 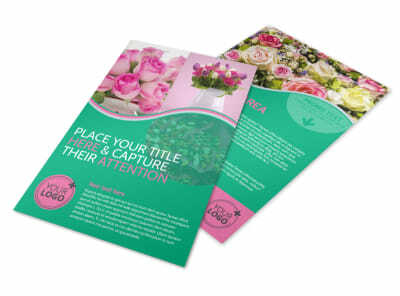 Customize our Floral Delivery Service Brochure Template and more! 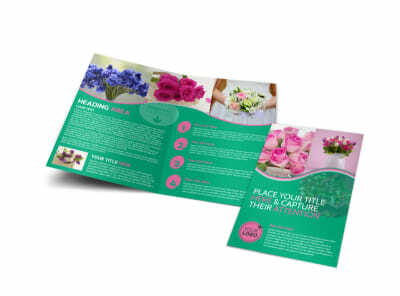 When the locals need floral delivery fast, be there with the details of what your floral delivery service offers with this customizable brochure. 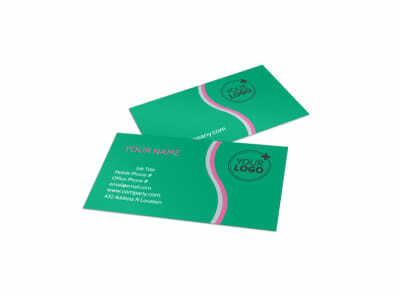 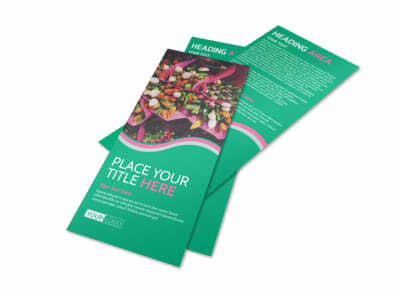 Add images of your delivery service in action, choose an easy-to-read font type, select your favorite color theme, and finish up your design with relevant elements to create a sleek and professional product. 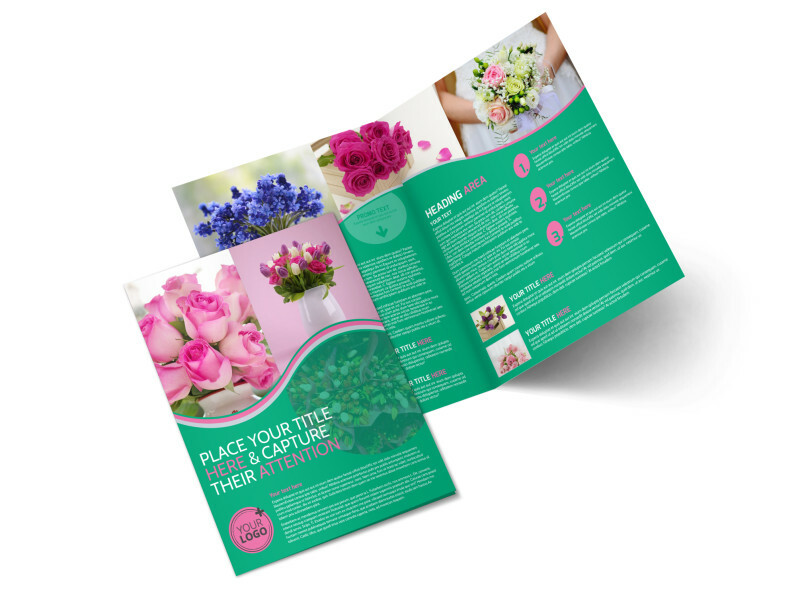 Design your very own brochure today!